ABOUT US|The world’s largest naval MMO war game! Join the battle and rule the world! Special Gamez is a mobile game publishing company, which was the most important strategic layout of SKYMOONS group. 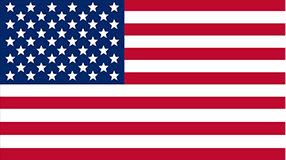 The company was founded in 2016, with the goal of making something special for players from all over the world. Right now, we have 3 games available on both App Store and Google Play. 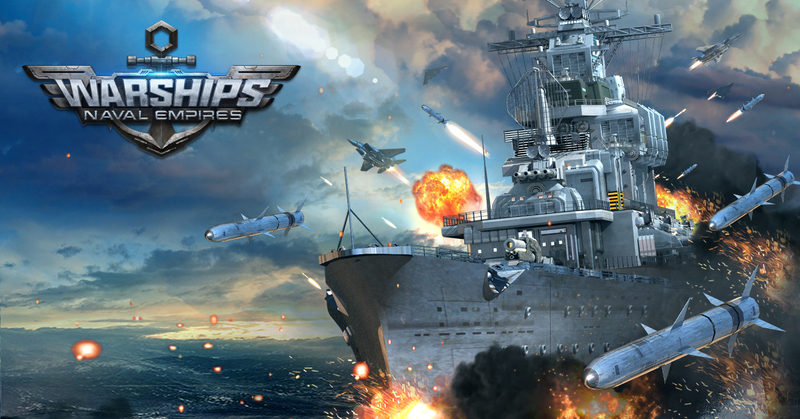 Battle Warships: Naval Empire: A warship themed strategy game with over 300 million players over the world. 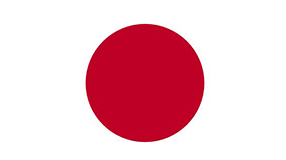 This game is worldwide published including some main markets: North America, Japan, Korea and Middle East regions. 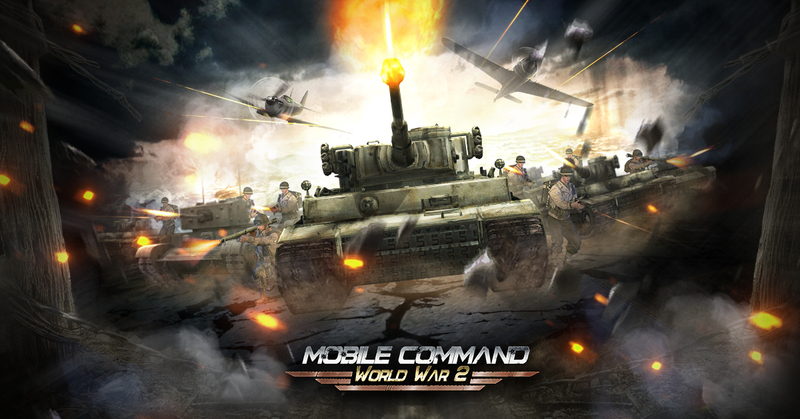 Mobile Command WW2: A WW2 themed strategy game which has the most creative game-play. 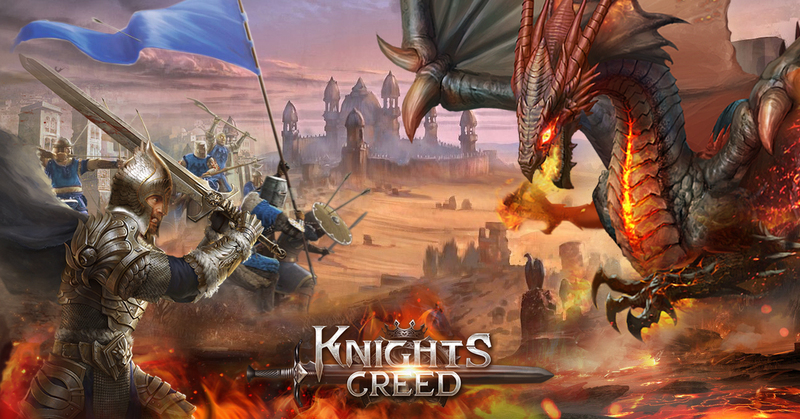 Knights Creed: Dragon Age: A Mid-Age Themed strategy game in which players can explore the world, expand the kingdom and exploit rich resource.